The EMV transition has gone pretty smoothly across the U.S. after a few initial hurdles, but that doesn't mean this emerging payment technology isn't due for a few upgrades here and there. The EMV transition has gone pretty smoothly across the U.S. after a few initial hurdles, but that doesn’t mean this emerging payment technology isn’t due for a few upgrades here and there. To that end, more is being done to ensure these transactions can be completed as quickly and securely as possible, to better serve all involved in the payments ecosystem. That helps everyone from consumers and merchants to payment processors themselves. With this in mind, it’s vital for any merchants that haven’t yet made the switch to the latest payment processing technology to consider the benefits EMV adoption would provide for them, both in the short- and long term. Working with a reseller to find the best solution can go a long way toward improving day-to-day business operations. One such change to EMV that’s likely to roll out in the near future comes via the Secure Remote Payments Council, according to a report from Bank Info Security. While the features aren’t ready to be introduced yet, they include the ability to put more than one payment account on a single EMV chip and give card issuers the ability to develop more functionality in EMV transactions and processing going forward. EMV is still gaining traction, and is continually improving. Due to such a strong trend in EMV adoption, the global market for this type of payment processing technology is expected to grow significantly in the years ahead, according to Orbis Research. 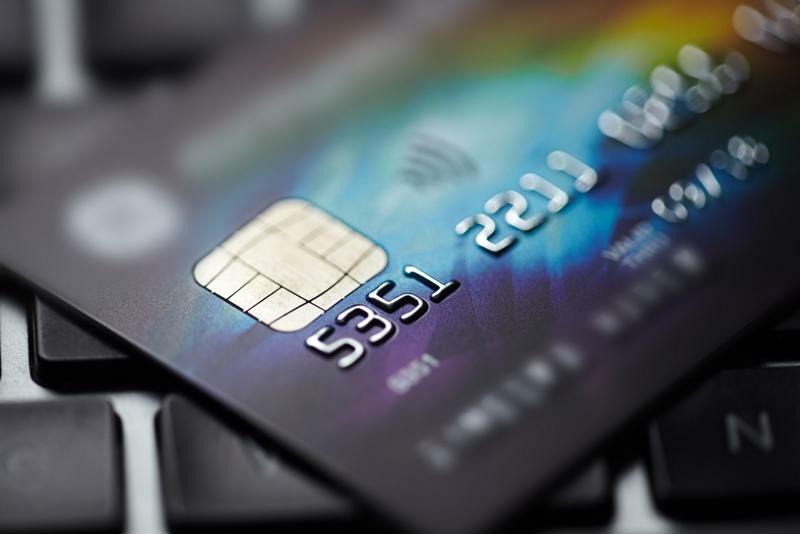 From this year through 2022, the compound annual growth rate of the global EMV market is expected to average 9.9 percent, driven largely by adoption efforts in the U.S. in particular. That shows just how strong the push for a more convenient and secure payment ecosystem has become, and just how many merchants are ready, willing and able to get up-to-date with their processing efforts. While many merchants have already made the switch to accepting EMV, and plenty more are either working on doing so or still considering such a move, it’s also vital for them to continually track industry trends, according to Convenience Store Decisions. While the transition to EMV may have seemed like an important step, for some merchants it might only be the beginning; mobile payments are already starting to gain a foothold among consumers, and it may only be a matter of time before that type of payment processing capability also becomes not just nice-to-have, but a must-have. The ultimate point of all these technological gains in the past few years is to make every payment more secure as a means of cutting down on fraud, the report said. With this in mind, it’s vital for merchants to make sure they have the latest point-of-sale devices that will help them take in and then store payment data as safely as possible. The added benefits of simply meeting evolving consumer payment preferences and making every purchase more convenient bring extra incentive for a switch.